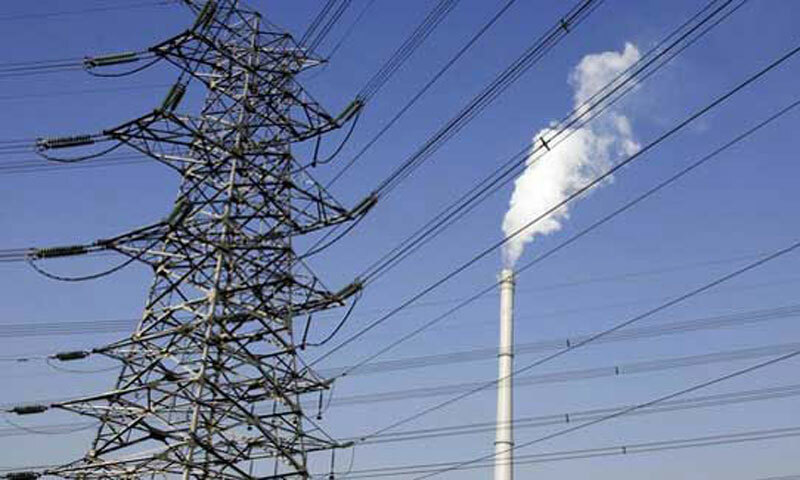 ISLAMABAD: Nine out of 10 Pakistanis rank the cost of energy as the most important issue for them while eight out of 10 consider having access to adequate energy supplies in the future as critical, showed a survey commissioned by Shell Pakistan. The survey was launched at a press briefing on Wednesday, a release said. The survey, in which 2020 Pakistanis were questioned across six major cities and five regional rural areas, was designed and conducted by Ipsos between September and October 2013. Another highlight from the survey was that in the context of an energy-constrained world, nine of 10 Pakistanis ranked higher unemployment and higher energy prices as two factors that would have the largest impact on Pakistan, followed closely by energy and food shortages.